The morning ‘Family Service’ at 10.30 am is often quite full (70/80 adults), and there is always the opportunity to chat afterwards over a cup of tea or coffee. The children and young people are with us for the first part of the service but leave part way through for their own activities. All the teachers and helpers go through the DBS (formerly CRB) checking service. A crèche is available for the very young, and stewards will be happy to introduce you to a crèche leader. Coffee in the Hall after the morning service. Worship in the mornings is enhanced by our excellent church choir. 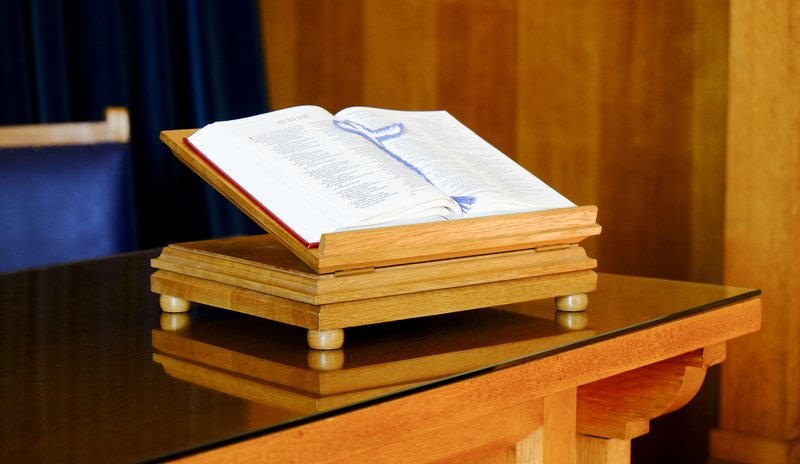 The evening service at 6.30 pm, with much smaller numbers attending, is often held in the foyer and often takes the form of informal discussion / Bible study. A service of Holy Communion is normally held twice monthly (on the 1st Sunday morning and 4th Sunday evening) and these are open to all. We look forward to meeting you on any Sunday at either of the services. 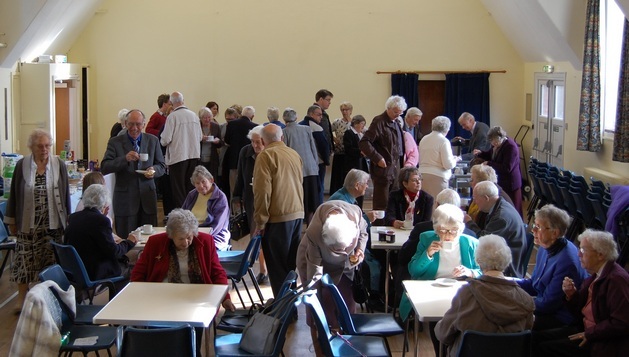 Together with our Partnership churches we share in a ‘Messy Church’ that meets on the 3rd Sunday afternoon of each month at the School in King William Street, Old Town, Swindon. It starts at 3.30pm. 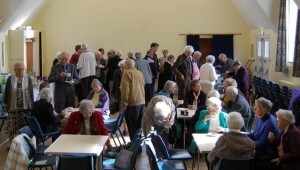 We also hold occasional joint services with the other Partnership Churches at Christ Church or Bath Road. Evening services throughout August are always Partnership events and held in each others’ buildings on a rota basis. Since the autumn of 2016 members of the Romanian Pentecostal Church have been meeting at Immanuel and use our premises for worship and other meetings in their own tradition and language. On a Sunday they meet at 8.30 am and 3.30 pm, some travelling 30 or 40 miles to get here. 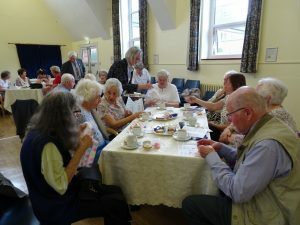 We are delighted that they feel able to make use of our buildings and as time goes by, we look forward to strengthening our relationship with them. If you would like to make contact with their fellowship, please feel free to use the Immanuel email contact and we will pass on any message.